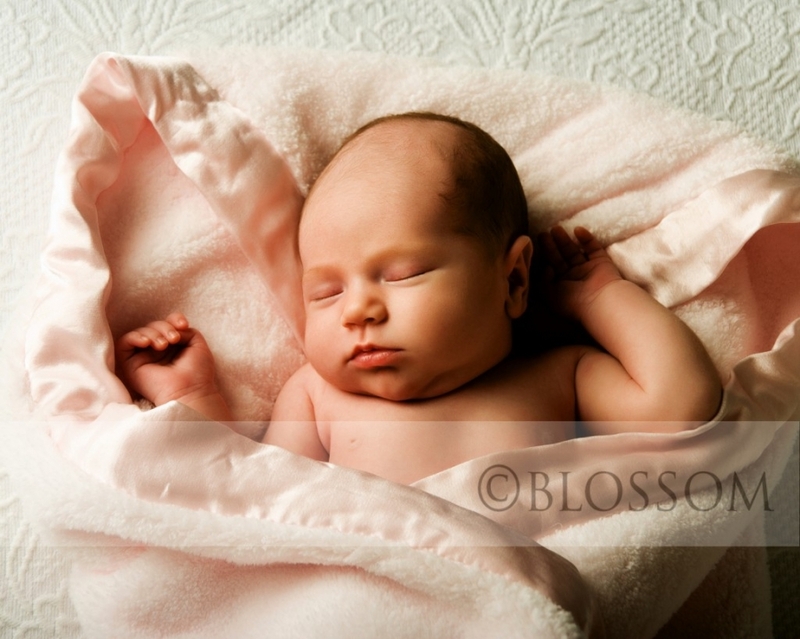 I’m asked all the time how soon should a newborn be photographed. My answer is – as soon as possible. Those little features change so quickly . 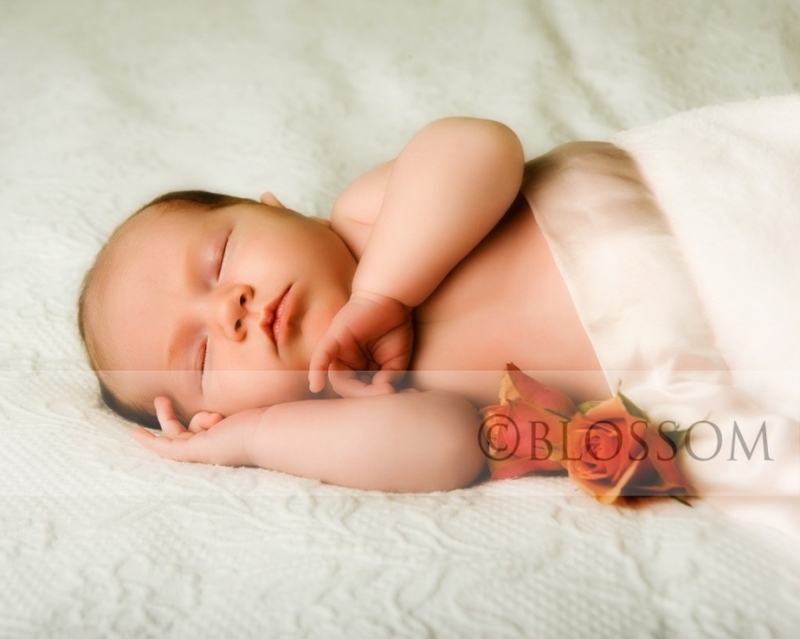 After you make it through the blur of the first sleep deprived weeks it’s hard to remember how tiny those little fingers and toes really were. I remembered, with my 6 month baby on my hip, how I used to hold her cradled in one arm and her little legs hung over my hand. How did she ever fit in that small spot? The first year is so busy and so brief. In all of the adjusting and exhaustion.. make sure you make time to record those fleeting moments in a meaningful way.